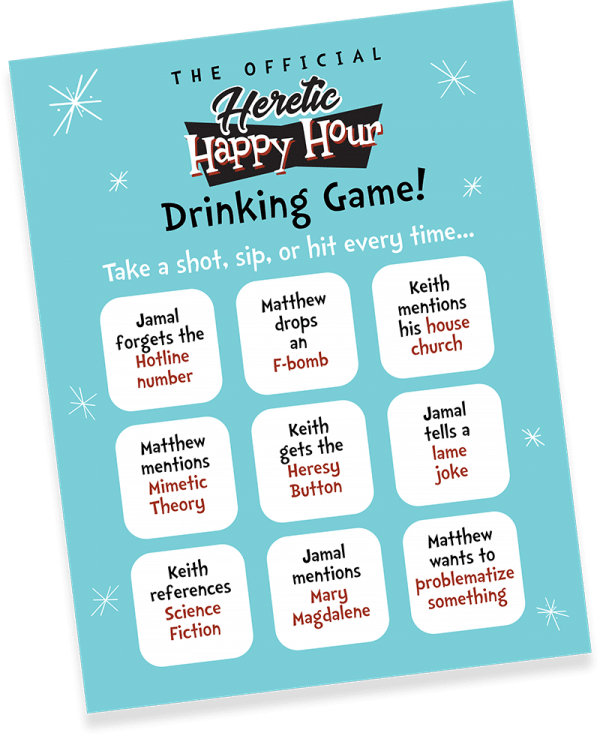 Now you too can listen to and sing along with the Heretic Happy Hour theme song any time you damn well please. Add it to your favorite party playlist and get all your friends to join in. 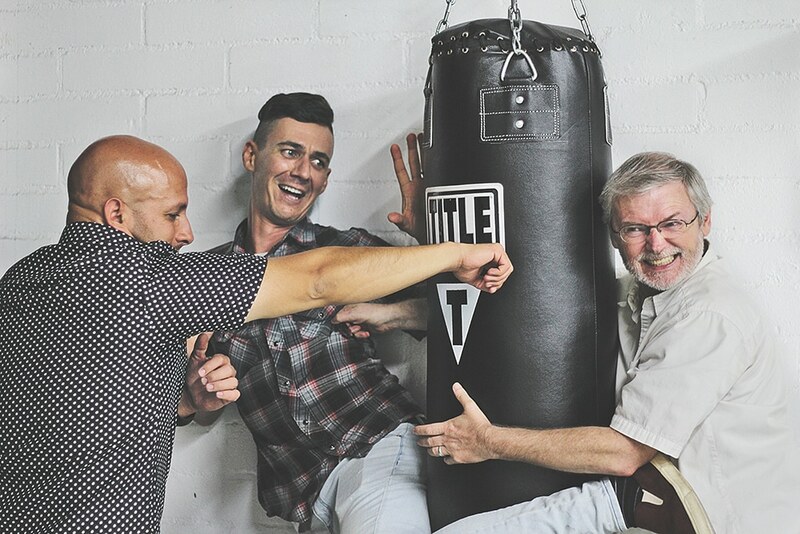 Ever find yourself losing a theological debate? Just load the "HERESY!" 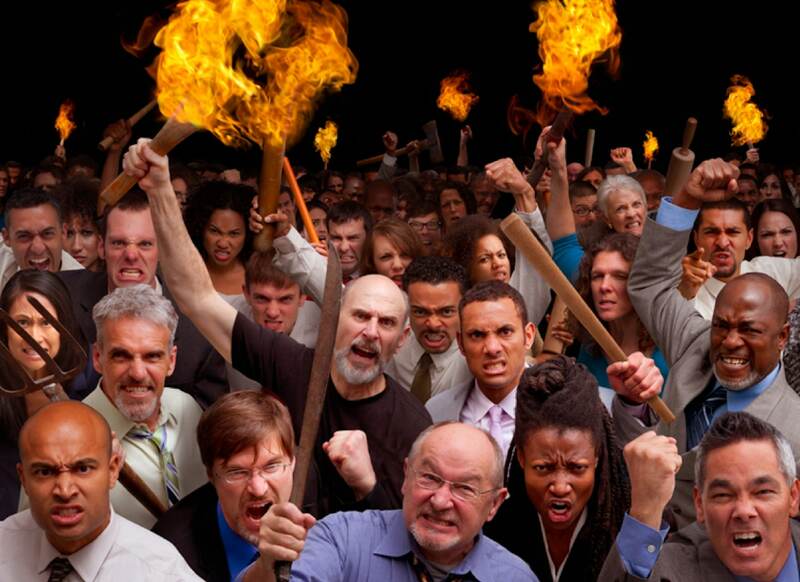 Button on your phone and hit play whenever you're in a public disagreement. You're sure to win every time.